We have been there before. Food is good and worth the price especially the lunch specials. It was a little cool in there which was surprising. Food came out too fast; we just barely finished the salad before the main food came out. Overall we will most likely go back there again. Great place for Drinks and good food.. nice social place ... make a reservation!!! Had a terrible experience at Urban Coal House. Ordered the drinks and food then every appetizers, pizza, and meal hit the table within 5-8 mins. Waitress disappeared after this and we didn’t see her for another 20 mins. Instead of fixing it, she ran only arriving to give us the check. Pizzas looked thrown together at best. Worst dinning experience we have had in years. Wouldn’t recommend this place to anyone unless you just ate the wings at the bar on a weeknight. I met a friend to catch up and to grab a tasty bite. We could decide on pizza or salad, so we compromised and order both. She order a salad from the specials menu and I ordered the apple salad. We both order small, but the portions were more than ample. We both took home doggie bags. We went with a personal Margarita pizza. It was delicious, but got cold very quickly. If you are having appetizers, ask the server to wait to bring the pizza until you are done. Our sever was sweet and attentive. Nice atmosphere. Our server was very pleasant and we didn't have to wait very long. The pizza and wings were great as were the brussel sprouts! Would def go back! With the need to have quick service due to having tickets to Two Rivers Theater, the hostesses were very accommodating in getting us a waitress immediately. The waitress was very helpful in serving us rapidly and getting the manager to answer a question in parking. Was amazed how quick and helpful they all were and the food was very good as a plus. The wings were amazing! We each ordered individual pizzas, which were delicious. 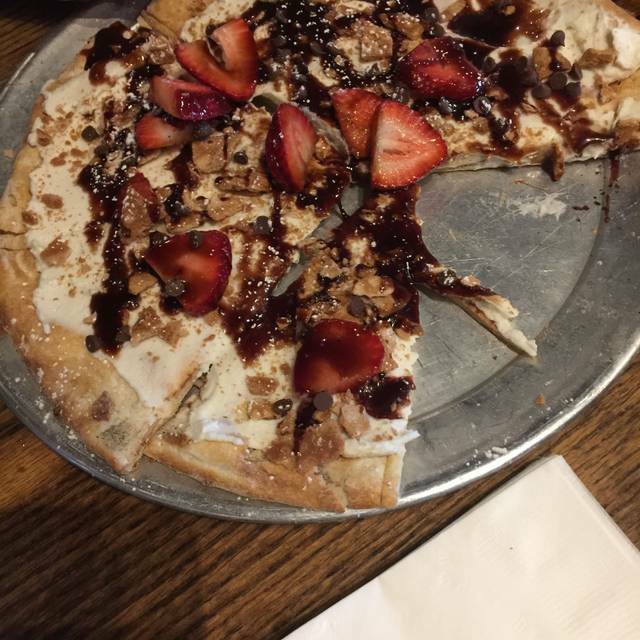 The cannoli pie was so good, we took what we couldn't finish to go! I would have given higher stars but we made a 6:30 reservation and didn’t sit until 7:15. So we were standing there for 45 minutes with a 5 month old waiting to be sat. We don’t know what happened. We even arrived 5-10 mins early. Luckily we were given money off and the baby was fine, but unacceptable if you take reservations to not honor it. First off making a reservation was a waste of my time. Waited over 25 min. More worried about take out than the customers standing in line. Pizza was edible ,but bland. Would not want to use that as your slogan. With all the pizza places in Red Bank I would work on that recipe. The only thing that saved the experience was our waiter. Our waiter was excellent. The food and dessert was great! Will come back again. Good food and good vibe for a casual night out. Will definitely return. The Urban Coalhouse has become a family favorite. We love dining here! Food is fresh and tasty! Brought other family members with us for lunch one day and they thoroughly enjoyed. Great staff, great food! Reservations on Open Table worked out great on a Friday night!!! Cannot wait to visit again! Great salads and pizza meet the needs of a pre and post theater group-informal and relaxed. A great find and very pleasant surprise in the galleria in Red Bank! Just meh. Sat down at 8:45 and by 9:15 they had almost completely shut down the place. Don’t go after Sunday football games end is the moral of the story. the ambiance somewhat makes up for it. Took a long time to get table service once we were seated. Food service slow but the pizza was really good! Very noisy. Delicious pizza and a fun, attentive wait staff. My cocktail was made with fresh ingredients...no pre-made mixes here. We had to wait over 20 minutes for our table - the bar was too crowded and there’s really no place to stand when you are waiting. The place was super busy and definitely under staffed. My reservation was set 10 minutes prior, using Open Table, for our 7pm. We arrived at 7p and was told our table wasn’t ready because we had only reserved 10 mins ago. It would be another 10-15 min wait. That sounded fair, but there were 3 reservations available for a table of 6: 7p, 7:15p, 7:30p. After 20 mins, 7:20, the table was still not ready and the hostess told us they were cleaning the table. 15 minutes later, 7:35, 35 minutes after our reservation (and after the other 2 available reservations), we were seated. The food was great, and our waitress was fantastic. But we started out on a bad note. 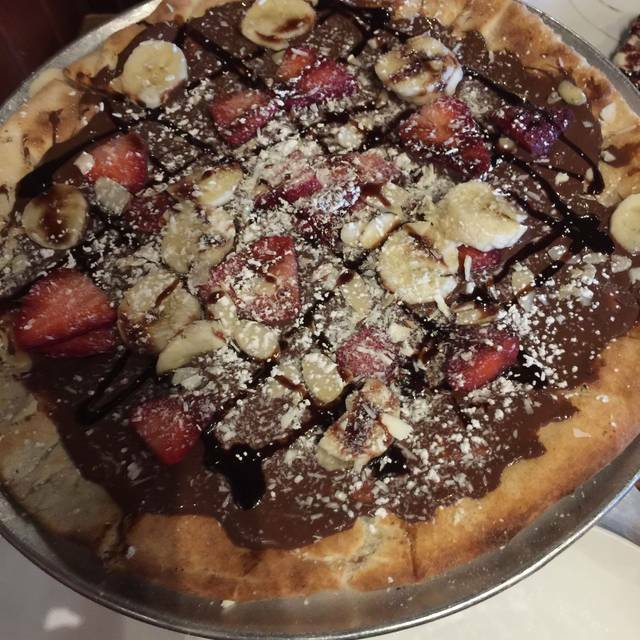 Urban CoalHouse has some of the best flatbread pizzas around. Very fun and vibrant restaurant with bar seating and live sports! Great place for groups and a fun and casual hangout with family and friends. Waiters and staff are always very friendly and polite. Two of my favorite's are the Vodka sauce pizza or the Don Gregorio pizza. Definitely would recommend to anyone looking for a good bite with great beer! Delicious chicken wings and pizza. Great tap. Nice gluten-free options too. Friendly service and comfortable atmosphere. A neighborhood gem! Food was great! We had a 7:15 reservation and were seated right away. Service, on the other hand wasn’t so great! The server forgot our salad, wasn’t available, and gave us the wrong check. Definitely would return though! I wanted to find a place that was fun and casual for my 19 year old sons birthday. This fit the bill perfectly! Everyone had a great night. The waiter was excellent. When I mentioned the birthday, he immediately knew what to do and brought us a cannoli pie. The wings were the best I ever had. Always love this spot, great food, good service - just a fun place. Pizzas are the best!! 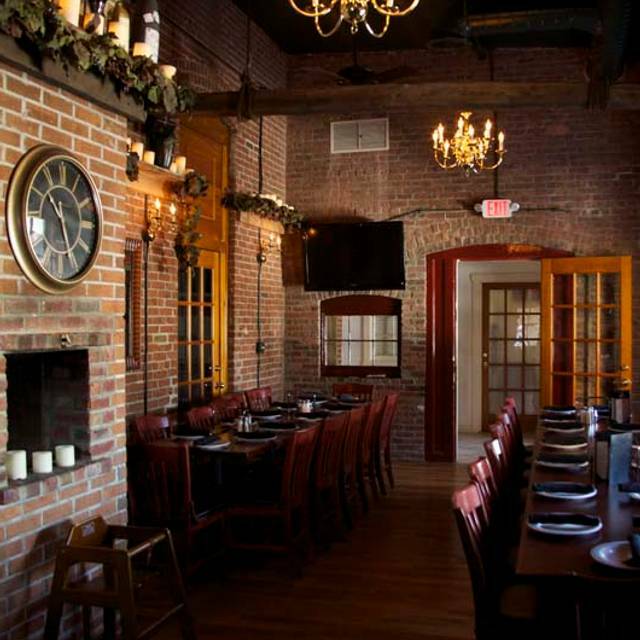 Urban Coal House is a great local spot, with great food, good atmosphere. They also support their community! We love it here! A big improvement over our last visit! The waitstaff was knowledge, fast and pleasant. You won us back! My friends and I needed a place close to the Count Bassie theatre, where we could grab a bite and chat before a show. This was perfect. We were able to share some apps, delicious pizza and an amazing Sangria. The service was excellent. I would go back again with my family. Love the Don Gregorio pizza. Great meatballs and eggplant parmigiana! Great wings- really like everything!